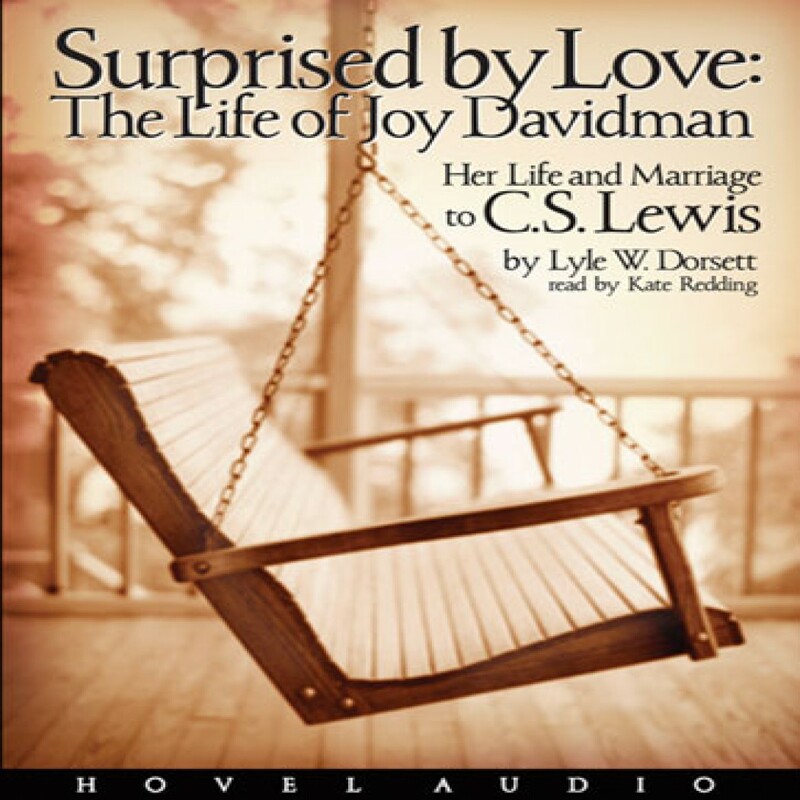 Surprised by Love by Lyle W. Dorsett Audiobook Download - Christian audiobooks. Try us free. The extraordinary and fascinating woman that made a great impact on C.S. Lewis--and his writings--in the short time they together.